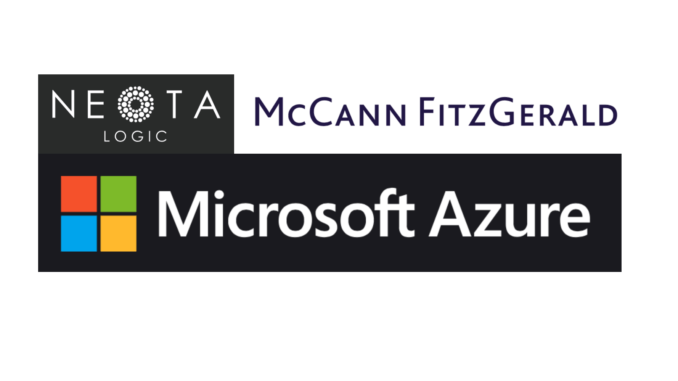 Expert systems and legal automation platform, Neota Logic, has announced that they are launching their first Microsoft Azure cloud computing environment in Ireland with the University of Limerick, in partnership with leading law firm, McCann FitzGerald. The move follows similar partnerships with Microsoft in continental Europe and the US. 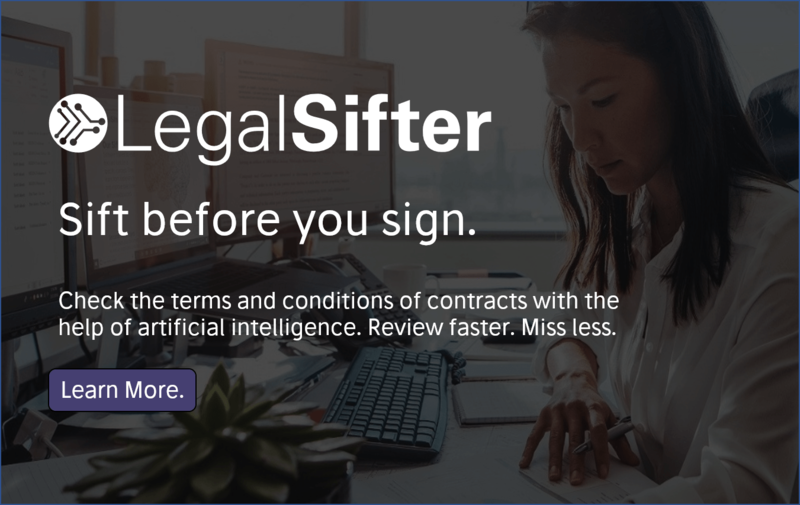 The partnership comes mid-way through a Neota and McCann-backed educational programme where law students at the University of Limerick are building legal tech products to automate the delivery of legal services. It is one of several such projects that Neota is backing around the world, where students get to use their expert system tech as part of their course work, helping them to gain a better understanding of ways to exploit such technology once they become lawyers. The applications the students are making are being built in consultation with the Limerick Chamber of Commerce and are ‘designed to assist small and medium-sized organisations in accessing regulatory and compliance advice on a number of topics’ said the company. At the end of the semester, the students will present their finished apps to a panel of judges and a public audience in a pitch-style event and an overall winner will be chosen, the company added. Is this a major event? Well, whenever a legal tech company partners with a tech giant such as Microsoft, it’s certainly noteworthy. 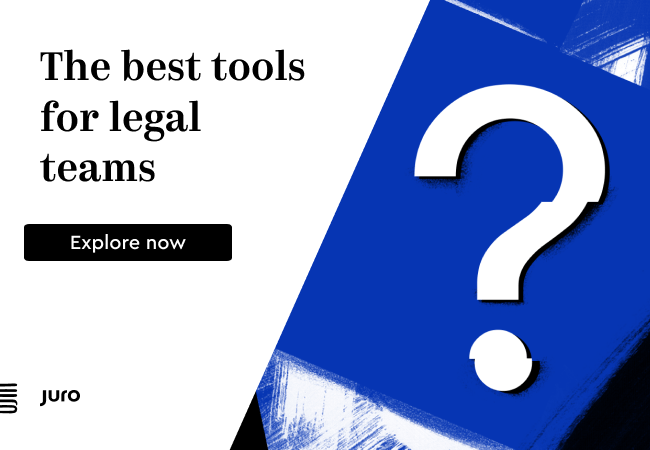 The broader story is however more about the way that tech companies, law firms and universities are increasingly coming together to help improve law student education and make sure they have a practical and solid grounding in the use of legal technology. ‘Nearly two years ago we announced our exciting partnership with the University of Limerick and students are now mid-way through the school’s first ever legal tech module, the first of its kind in the Republic of Ireland. They are learning how to build the legal tech products of the future and we are delighted that they will benefit from the first Microsoft Azure environment in Ireland,’ she concluded. Event promotion: On the 11 Oct, Artificial Lawyer will be holding its first all day conference on legal innovation in London. Tickets are now on sale. Karyn Harty, Partner, McCann FitzGerald will be one of many leading speakers on legal tech and innovation at the conference.